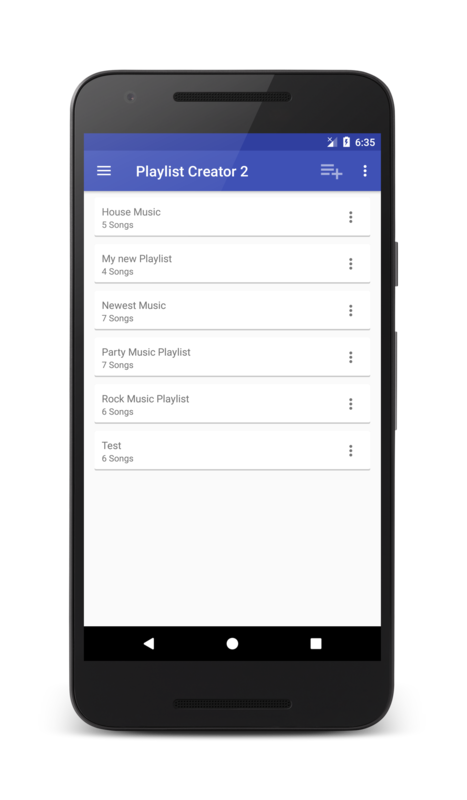 Playlist Creator 2.0 is the second version of the successful App Playlist Creator. During many bad reviews on Playlist Creator I decided to publish a revised App called Playlist Creator 2. 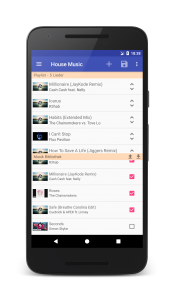 This new App has a complete new Material Design. Try Playlist Creator and leave your thoughts about the app on the feedback page. Finally, I can create my own playlist easily and fast. Great! I recommend this App for everyone! 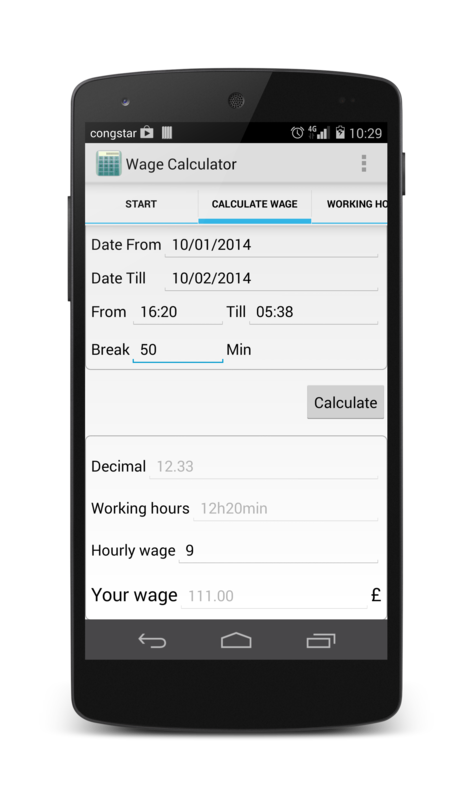 Really well designed and considered App. Thumbs up! 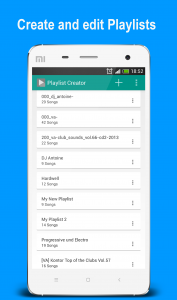 With Playlist Creator you can create and edit your own playlists easily and fast. 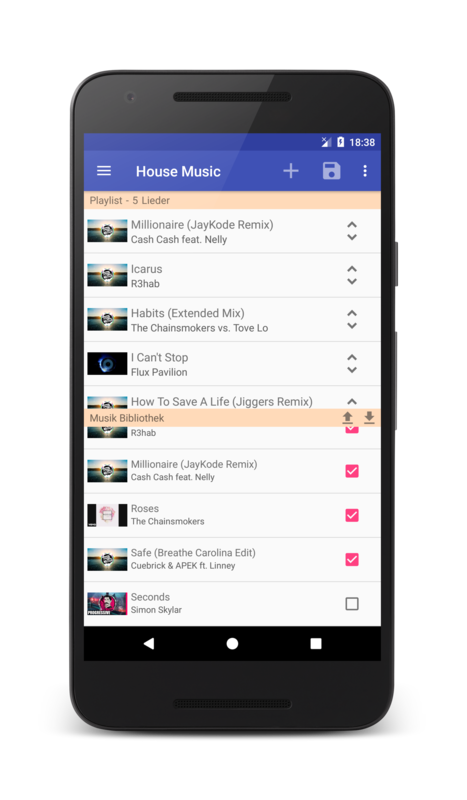 Playlist Creator searches all music tracks and existing playlists automatically on your device. 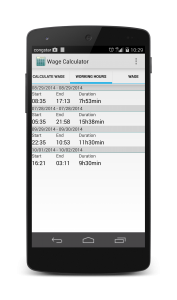 The advantage – you don’t have to select any folders or libraries on your phone! 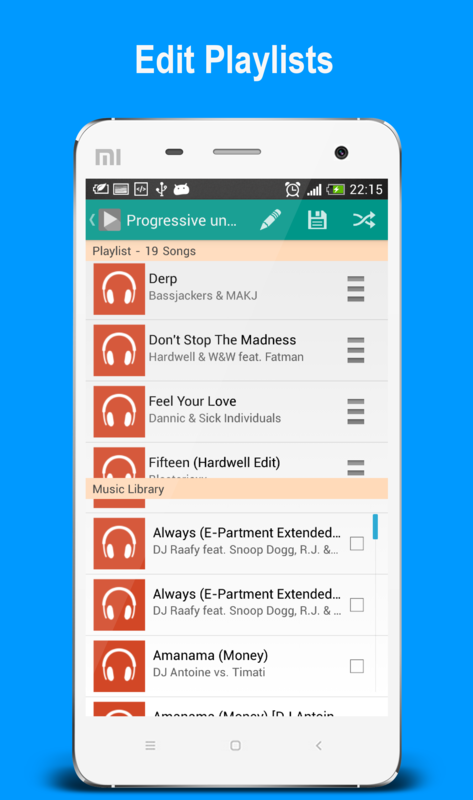 Playlist Creator will save the playlist on your device and will immediately appear in the Music Player. 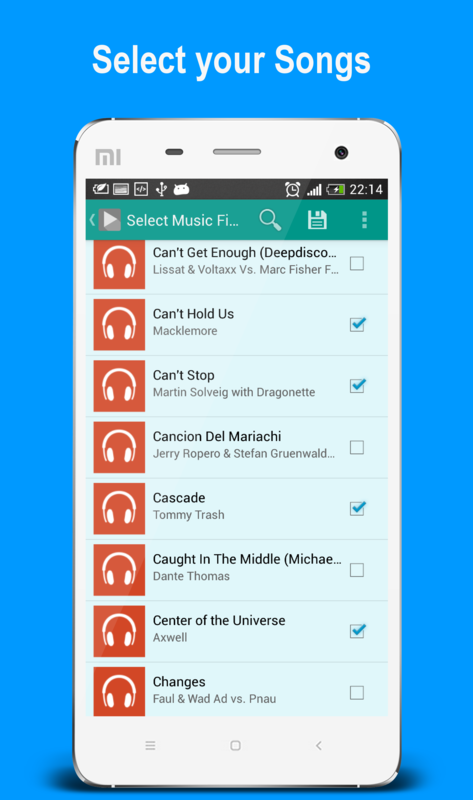 The playlist which you have created can be used in all common music players! 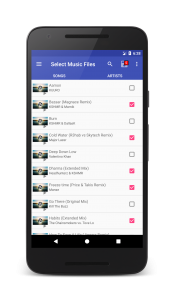 Playlist Creator will not create a file based playlist (.m3u). 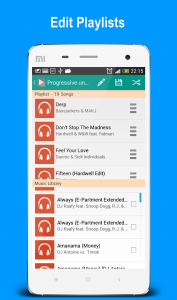 Playlists will be saved on the device database. Great Work !!! Awesome App. Made my work a lot easier. Worked great!!! This game did just what it needed to do. 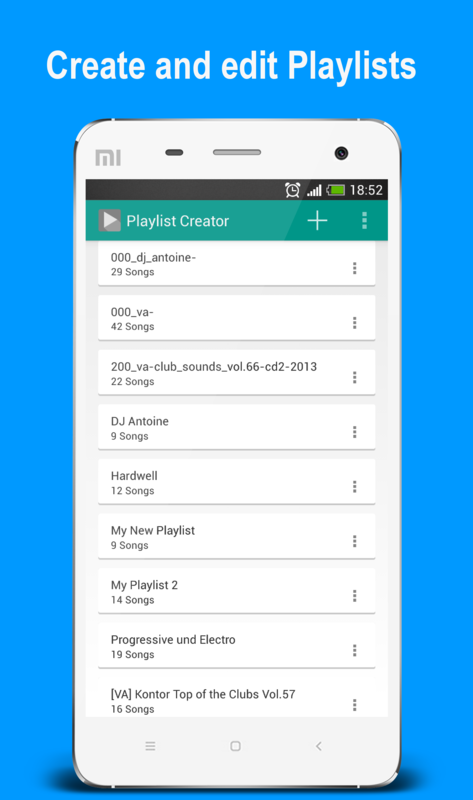 I highly recommend this to everyone who is trying to make some playlists. <3 Love this App!!!! 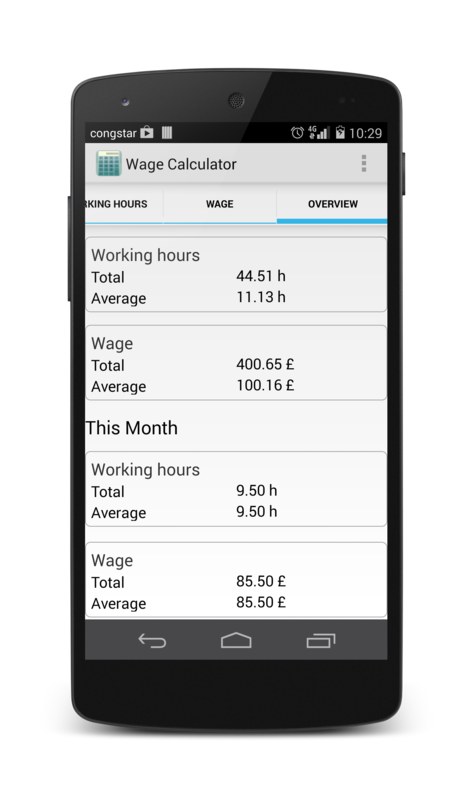 Wage Calculator is my first app in the Play Store. It was really difficult to save the data of the user. You have to define exactly database tables and columns. I decided to use a gratis SQLite Database. 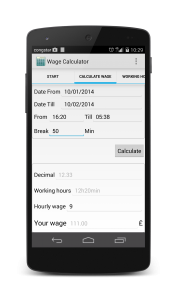 Wage Calculator helps to calculate your wage and salary. You can see last working hours and earnings. I love it! Developer fixed problem and now it works wonderfully!!! This is exactly what I wanted! 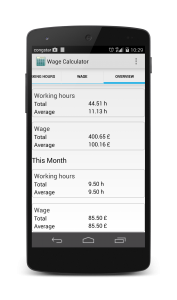 Helpful App to organize your earnings.